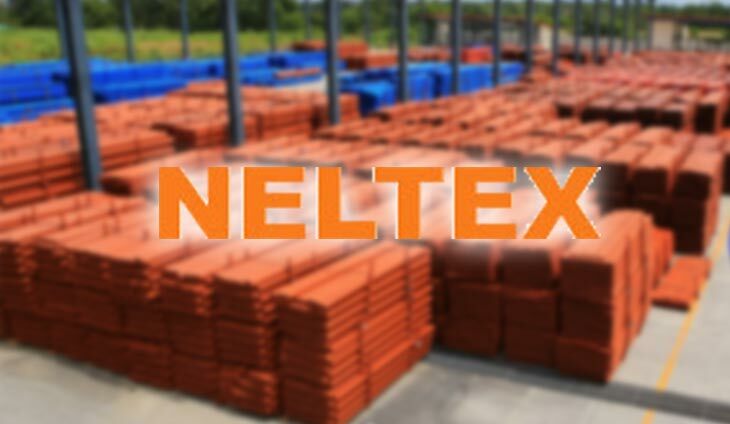 Neltex Development Co., Inc., the country’s largest manufacturer of plastic pipe solutions, is integrating renewable energy in its operations. It has tapped geothermal energy from the Energy Development Corporation (EDC)’s Bacon-Manito Geothermal Project in the Bicol region for the supply of its electricity from renewable energy sources to power its production facility in Dasmariñas, Cavite. Neltex produces PVC pipes by using only organic-based stabilizers (OBS) and by using lead-free sustainable materials, making it Southeast Asia’s biggest PVC-OBS site. These pipes are used to bring water from reservoirs to homes and businesses, and they are used to carry waste water from toilets to sewer treatment plants. With its partnership with EDC, Neltex aims to make its production sustainable and safe for the environment, making it the first in the industry to be powered by renewable energy. Geothermal energy is the only renewable energy source that is baseload, which means it can run uninterrupted 24/7. It is not affected by the weather, so it can produce power whether it rains or shines. EDC is one of the world’s largest geothermal producers and the country’s leading renewable energy company with an installed capacity of 1,471.8 megawatts. EDC is a subsidiary of the First Gen Corporation, the country’s largest clean energy company, with a portfolio that includes natural gas, geothermal, solar, wind, and hydro.